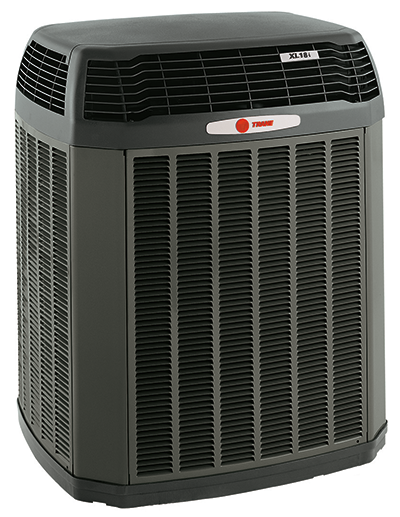 Disclaimer – See your independent Trane Dealer for complete program eligibility, dates, details, and restrictions. Special financing offers valid on qualifying equipment only. All sales must be to homeowners in the United States. Void where prohibited. 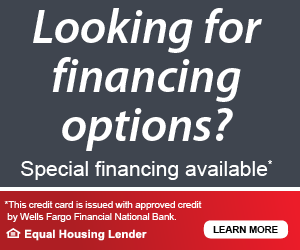 The Wells Fargo Home Projects credit card is issued by Well Fargo Bank, N.A., an Equal Housing Lender. Special terms apply to qualifying purchases charged with approved credit. The special terms APR will continue to apply until all qualifying purchases are paid in full. Regular monthly payments are required during the promotional (special terms) period. The APR for Purchases will apply to certain fees such as a late payment fee or if you use the card for other transactions. For new accounts, the APR for Purchases is 28.99%. If you are charged interest in the billing cycle, the minimum interest charge will be $1.00. This information is accurate as of 1/1/2018 and is subject to change. For current information, call us at 1-800-431-5921. Offer expires 12/31/2018. Progressive did a fantastic job for our home. We had a roots growing into our sewer lines and the plumbing was starting to back up. They responded the same day and fixed the problem very fast. The workers who did the job were very nice, and cleaned up well after the work was done. Highly recommend! Darryl was very professional, detailed, and responsive. From the initial quote and throughout, he made recommendations, answered all our questions, and was on site for the Trane HVAC install. The job required additional services which were priced very fairly. From start to finish, Progressive Heating did an excellent job. We would highly recommend them and use them again. I called the company because of storm/tree damage, which took out both my power and caused my water main to burst. Progressive could do both. From my initial call to the arrival of the electrician and plumber, I couldn't have been more pleased.... I was back in my house within days, not a week or more, as anticipated (had to wait for the city inspections)! They even had to deal with the insurance company on my behalf. 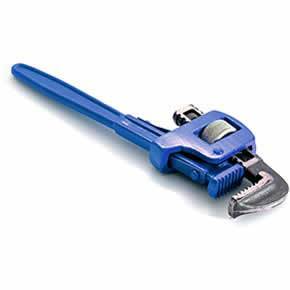 I would use them again and highly recommend them for your 'mechanical' needs. Call the plumbers with the most reliable, family-owned service in your area. Call the Trane-certified HVAC technicians who know what it means to go the extra mile. Call the electricians with the experience you can trust in an emergency. Day or night, call Progressive. Our secret? No matter how much we grow, how quickly the world changes, or how different a home becomes, we keep the same values. 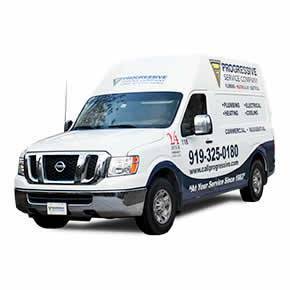 Good, dependable plumbing, HVAC, and electrical from a familiar face. Timely, affordable work from highly-qualified experts. Like they say, if it ain’t broke, don’t fix it. But if it is, call Progressive. 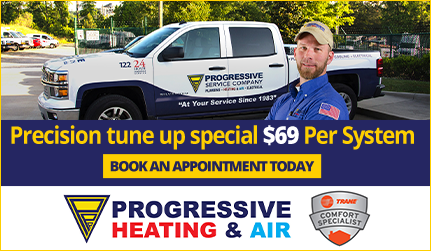 People in need of plumbing services count on Progressive for same-day service, flat-rate pricing, and a 100% satisfaction guarantee. Commercial, residential and everything in between. 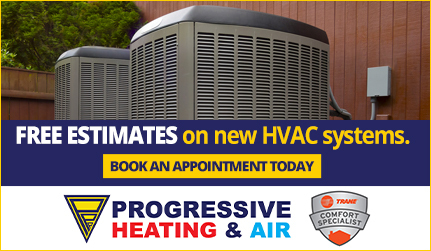 If you've experienced a faulty air conditioner, weak heater, or poor air quality, call Progressive. 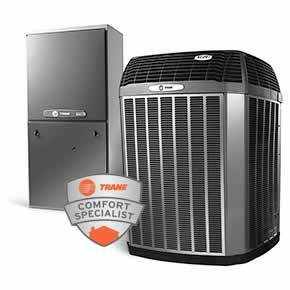 Our Raleigh-Durham HVAC team consistently meets Trane's quality standards. Hear it from those who know us best. 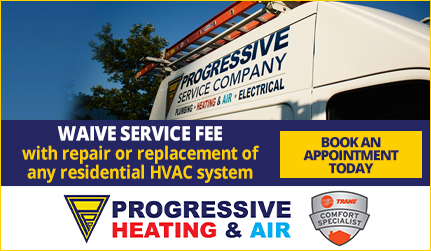 Progressive’s electricians, plumbers, and HVAC specialists treat every customer like a neighbor. When it comes to reliability, there is no other. Apply for special financing for your major project today! 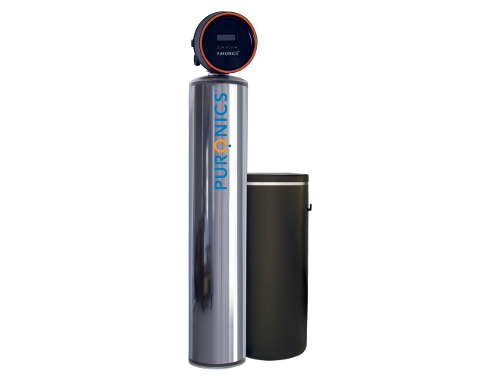 From new water heaters to upgraded electrical systems, air conditioners and more, we can make payments affordable. Celebrating over 30 years of honest service and happy customers.